The third phase of new UN regulations covering the safety of child car seats has been agreed and will come into force next year. The new additions to the R129 standard cover baby and toddler seats held in position by a seatbelt, i.e. not attached to Isofix mounting points found on newer cars. Child seats built to this new standard would be a safer option for parents with older cars without Isofix points. Phase 1 of the R129 standard, which has been in place for five years, already covers Isofix -attached baby and toddler seats with built-in seatbelts. Phase 2 covers child seats with optional Isofix mounts that use the car’s seat belt to restrain the child, rather than an integrated belt. Improved fitting, plug and play, with reduced scope for incorrect installation. The only type of seat not yet covered by the new R129 standard is backless booster seats, but the use of these is already limited to children taller than 125cm under the older R44 standard. 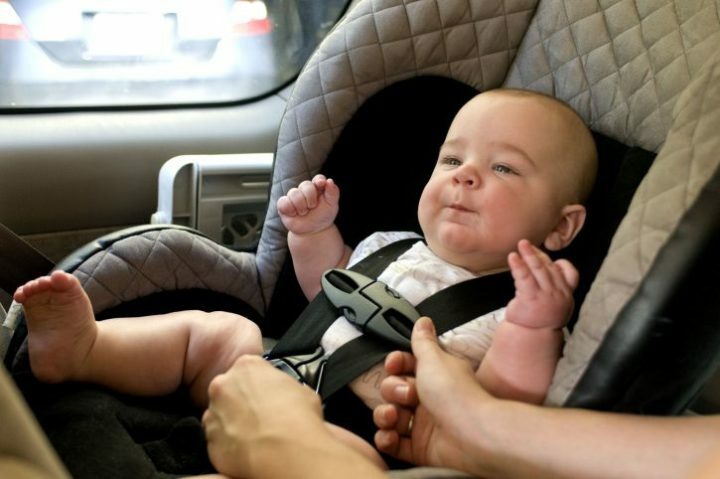 ANEC, a European consumer organisation that specialises in safety standards, has been calling for updated UN safety standards for car seats for a decade. The organisation is calling for an end to type approvals of seats under the older R44 standards and says consumers should aim to only buy seats that meet the latest regulation (R129). Every seat approved under UN regulations has a sticker indicating whether it was approved under R44 or R129 (see below).